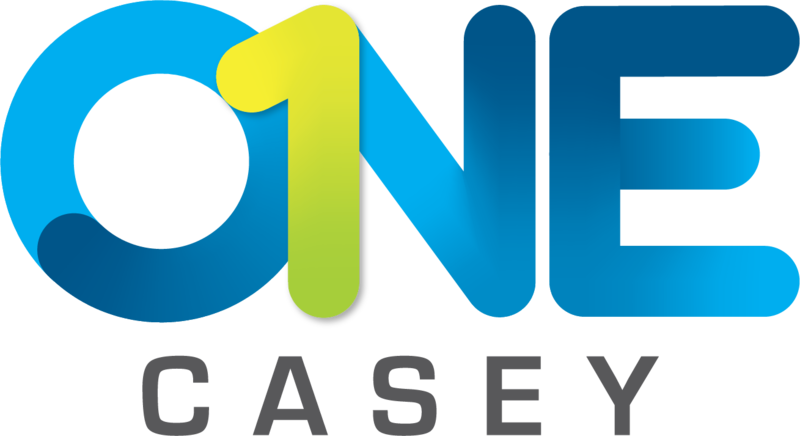 Contact information for Casey RACE including phone numbers and email addresses. 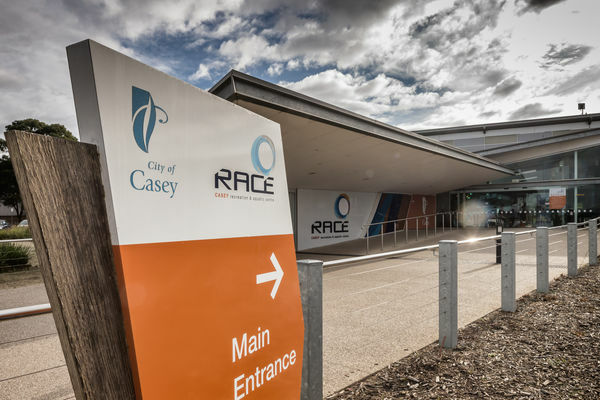 View the opening hours of Casey RACE as well as the different facilities within it. 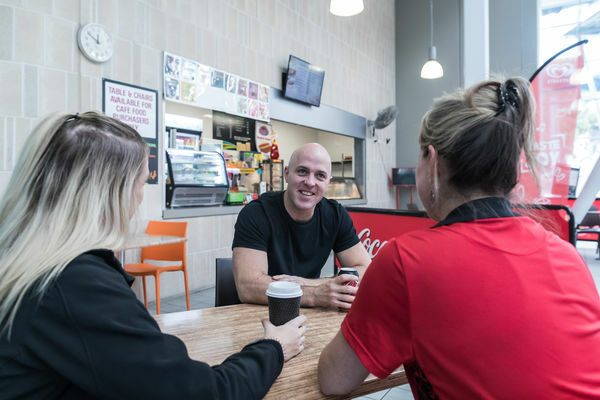 With the staff and the facilities at the purpose-built Casey RACE, both members and casual visitors can feel healthier and happier. 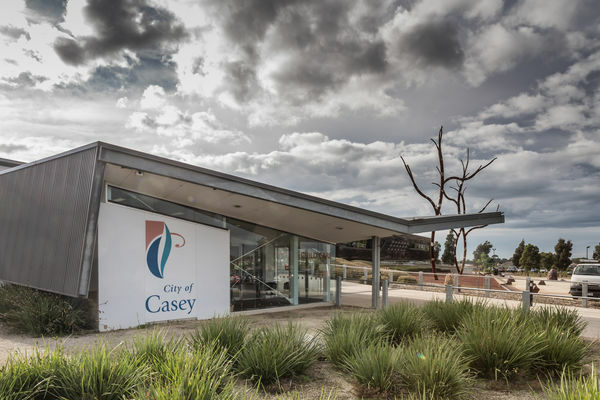 Here are the conditions for entering Casey RACE. 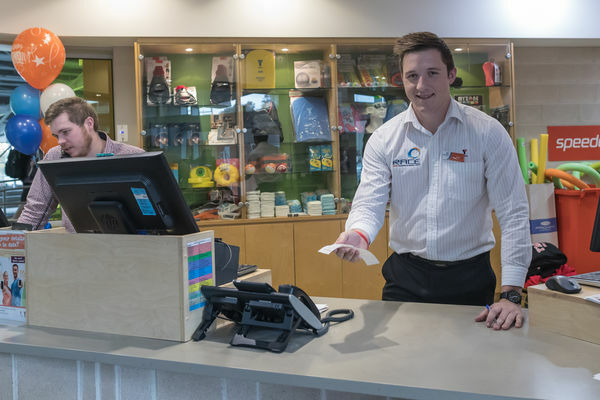 The YMCA Victoria - Recreation sector Customer Charter demonstrates our commitment to you, as our Customer, to provide exceptional customer service by making each and every visit to our Centre an enjoyable one. 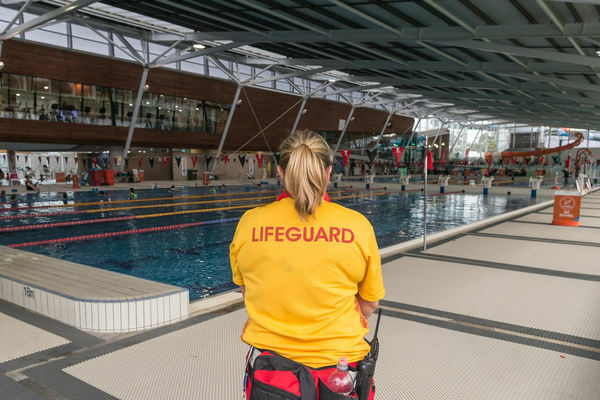 Casey RACE actively welcomes and supports people living with disability and diversity in the community. 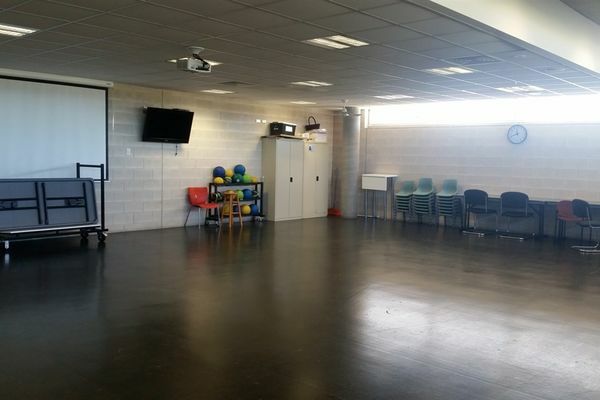 Casey RACE has a flexible, multi-room available for hire. 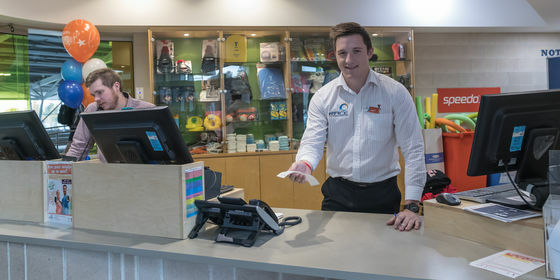 Casey RACE has a range of policies you should be aware of.